Cassidy, Ashanti, Aaliyah, Timbaland, Eve and more. 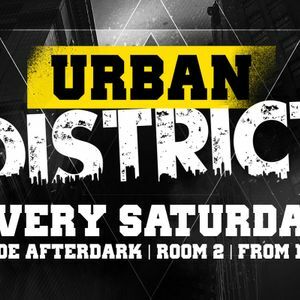 A 2.5 hr mix from Hyde After Dark room 2, Mixed on the night live by DJ Ivory. This hasnt been edited or tweaked so its mistakes n all.